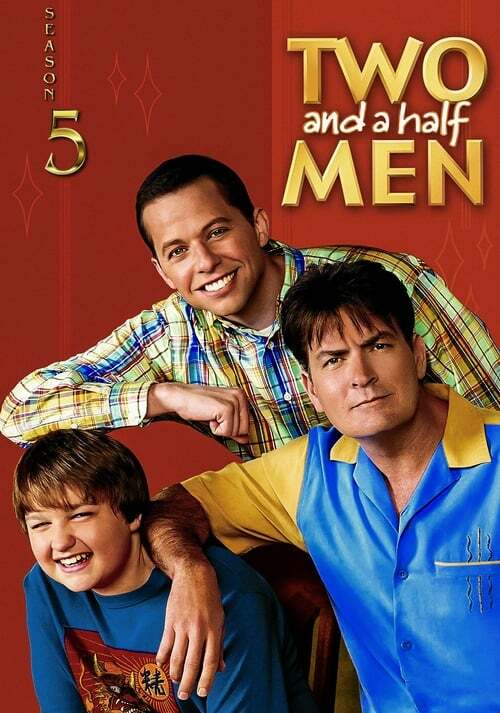 The fifth season of Two and a Half Men originally aired on CBS from September 24, 2007, to May 19, 2008. A total of only 19 episodes were aired due to the 2007–2008 Writers Guild of America strike. Unlike the previous seasons, the Season 5 DVD came without a gag reel. This was the shortest season in the history of the show until the eighth season ended after 16 episodes due to the firing of Charlie Sheen. Two and a Half Men Season 5 Episode 8 : Is There a Mrs. Waffles? Two and a Half Men Season 5 Episode 9 : Shoes, Hats, Pickle, Jar Lids.